I caught up on my feedback, including a brief trip back to 2018! 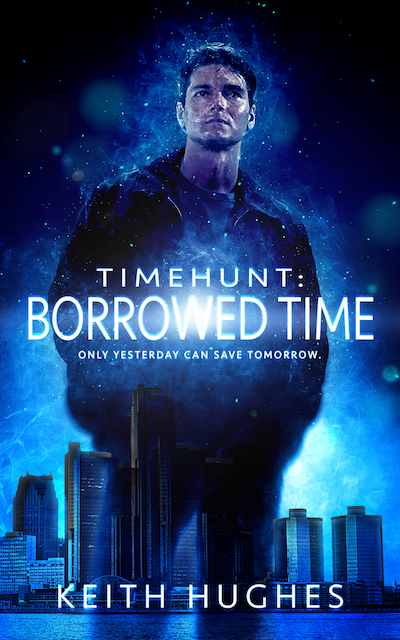 Timehunt: Borrowed Time is AVAILABLE NOW in paperback, Amazon Kindle, and Kindle Unlimited! Get your copy HERE!